What's the difference between the Teen Titans and the boy scouts? Easy - the boy scouts can't fly into space, morph into different animals or run at supersonic speeds, unlike the young stars of this graphic novel series! 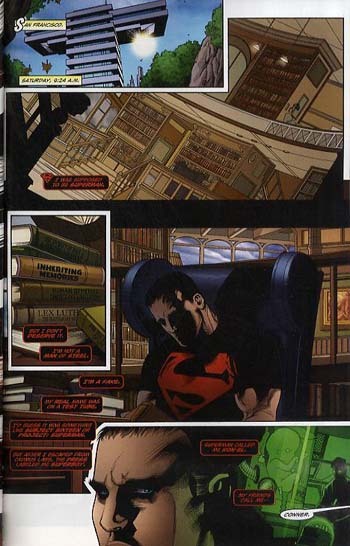 Superboy has known for some time that he is a clone; not only of Superman, but also of his arch-enemy, Lex Luthor! 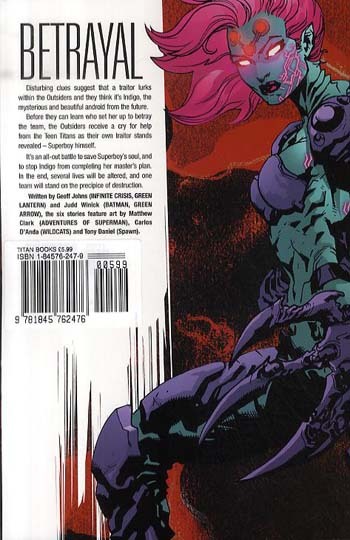 But when a mysterious coded phrase sends Superboy rogue, it also sets into motion a series of tragic events that will affect the Teen Titans and the misfit superhero team, the Outsiders, forever! 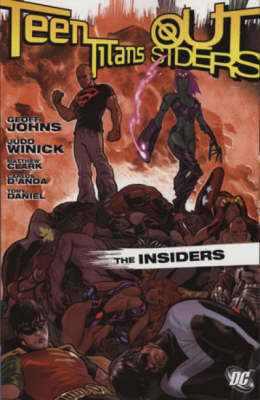 Featuring an array of popular characters like Superboy, Robin, Nightwing and Lex Luthor, "Teen Titans: Insiders" maintains the high-octane action of this exciting series!